Nahor was the brother of Abraham and the father of Laban. We know little about him, but he remained in Haran while Abraham obeyed God and moved to Canaan. Yet it seems that Nahor did have some relationship with the Lord, hence the name, God of Nahor. 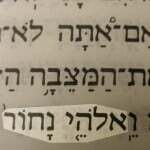 God of Nahor in the Hebrew text of Genesis 31:53. 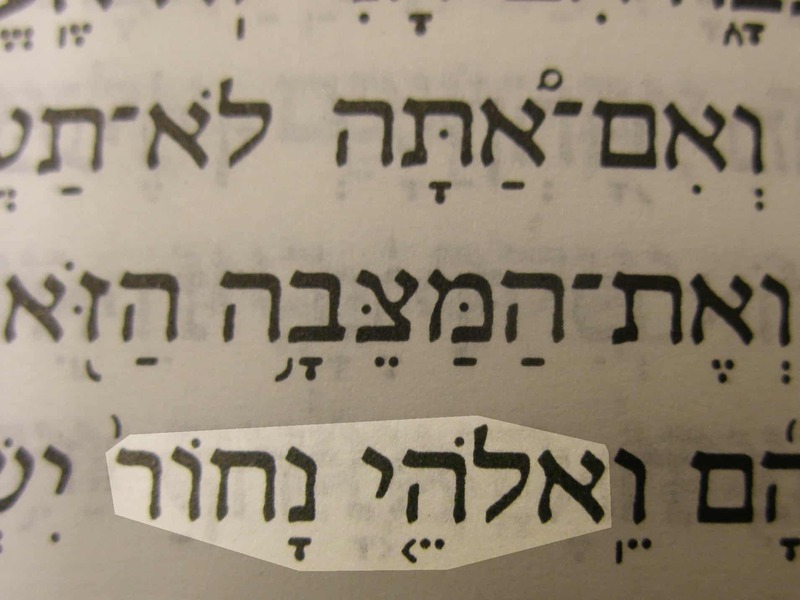 The name “fear of Isaac” occurs a little earlier in the same passage.